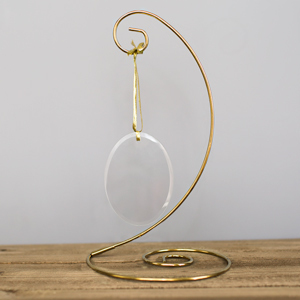 Honor your entire family this Christmas by displaying this beautiful ornament on your tree. 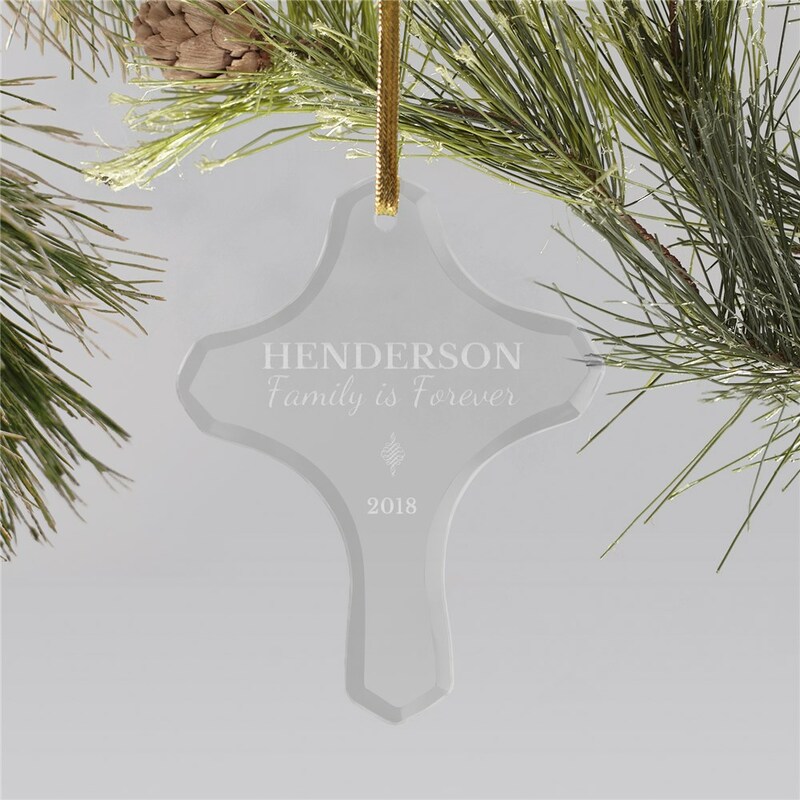 We'll custom personalize these Personalized Family Ornaments with any family name along with any one line message and an optional year. 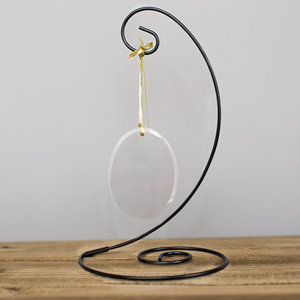 The ornament is beautifully crafted from crystal clear polished glass featuring a delicate, beveled-cut edge. Makes a great gift for friends and family this Holiday Season! Additional Details Check out other personalized Christmas ornaments and even other glass customized family ornaments! GiftsForYouNow has all kinds of personalized Christmas gifts for everyone on your shopping list!